Do you want to go dive with millions of fish today? Well, in Moalboal you can. The area has a permanent shoal just yards from shore and it is an incredible sight to behold. 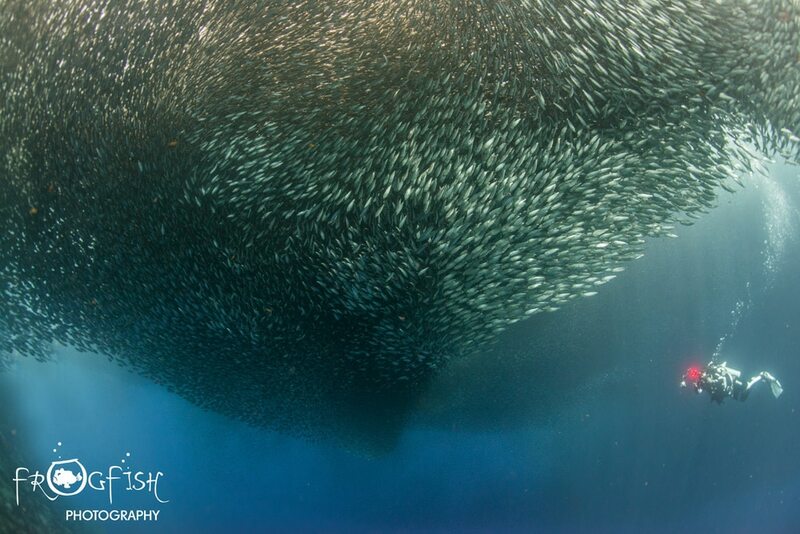 The massive shoal of fish pulses as divers, snorkellers and fish move around it. Occasionally, people see Thresher Sharks here, on a rare foray to shallow water to feed on this mass of fish. On our dive with Magic Island Dive Resort, we dropped into the water away from the shoal, to avoid getting too close to the many snorkelers you will find in this area. This worked out perfectly, as we soon came across a lovely squid that was willing to pose for our video cameras. Then it was time to experience the Moalboal Sardine Run. It is a huge school of fish that must be made up of millions of individuals. It can turn the water dark as it blocks the sun as they swim above you. The fish are constantly in motion, feeding and avoiding predators, all moving in perfect synchrony. 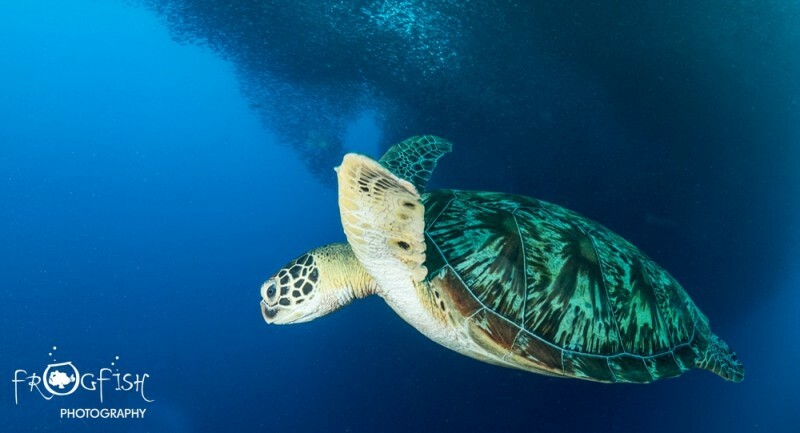 We even had a turtle swim through the shoal whilst we were diving beneath it. The dive is a great additional to the wonderful reef and macro dives that are associated with this area. It is a spectacle not to be missed. The dive is in shallow water, where you can dive within the shoal in just a few meters, and then get underneath it at about 10 meters. Underwater photographers can take advantage of this shallow dive and spend their time getting shots of the shoal moving and forming incredible patterns. 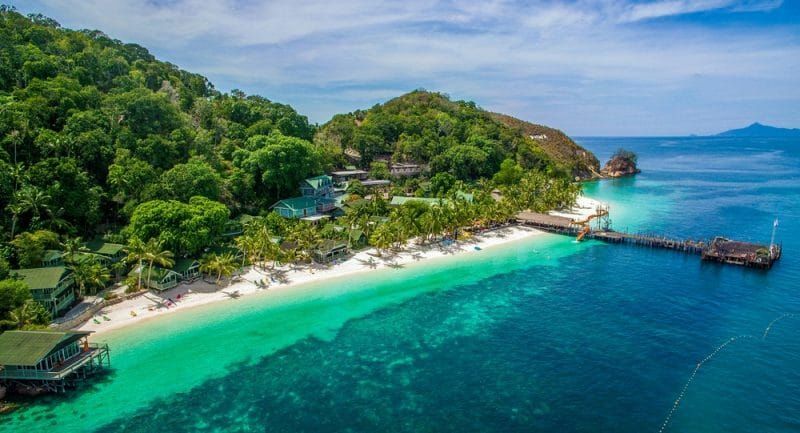 For more information about Magic Island Dive Resort click here. For more information about the Philippines click here.